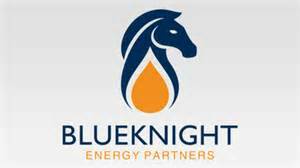 Oklahoma City-based Blueknight Energy Partners L.P. will release its second quarter 2016 financial results Tuesday, August 2, 2016. The release will come after the close of markets on Tuesday then the Partnership will discuss the results during a Wednesday conference call at 1:30 p.m. CDT. Blueknight Energy owns and operates midstream energy assets of nearly 7.4 million barrels of crude oil storage in Oklahoma and Texas. Nearly 6.6 million are held at the Cushing Interchange. 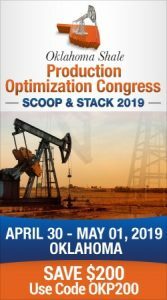 The company also operates nearly 985 miles of crude oil pipeline in the two states and has 8.2 million barrels of combined asphalt product and residual fuel oil storage at 45 terminals in 23 states.